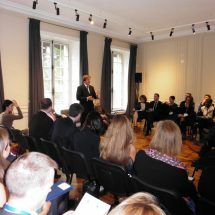 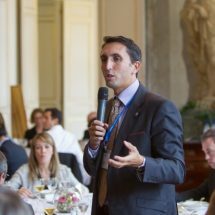 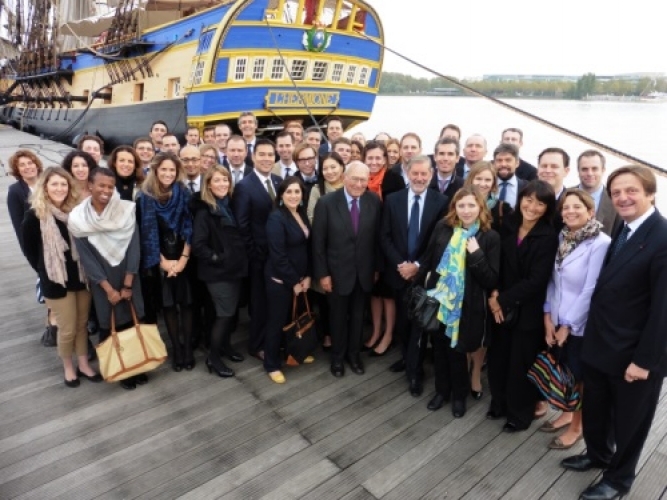 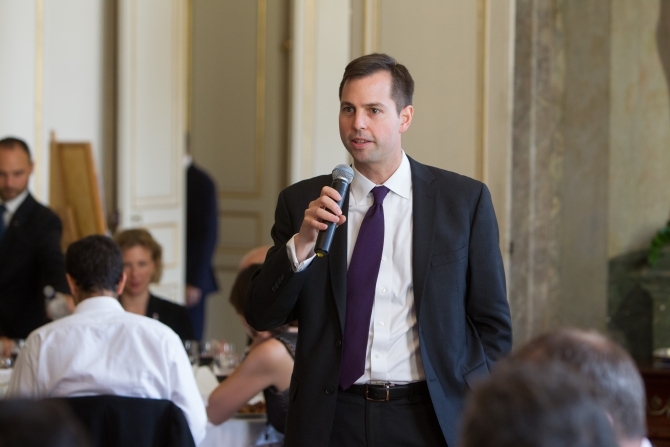 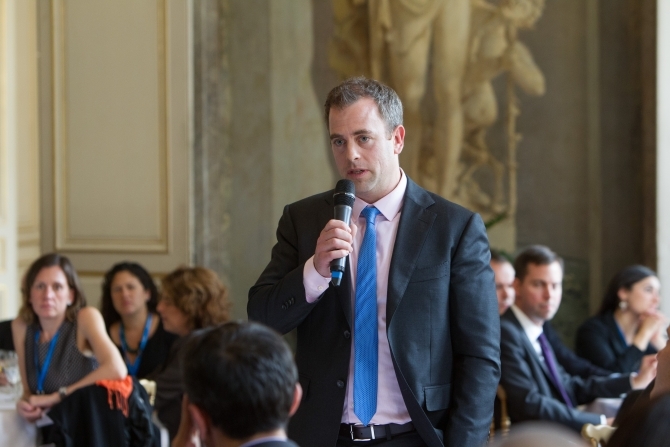 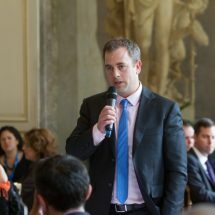 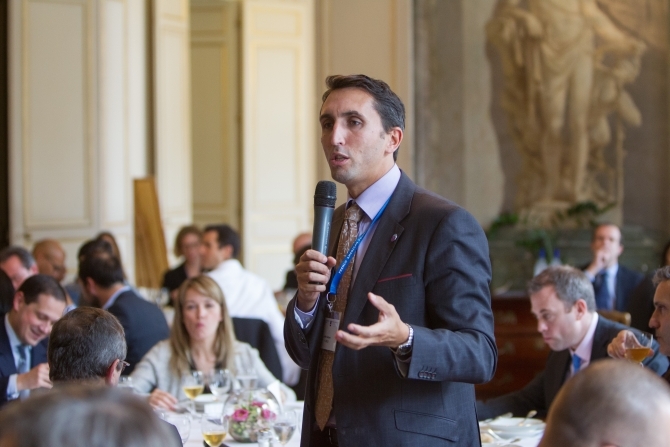 The 2014 Class of Young Leaders will meet with returning participants for the annual meeting, scheduled to be held in Paris and Bordeaux, France. 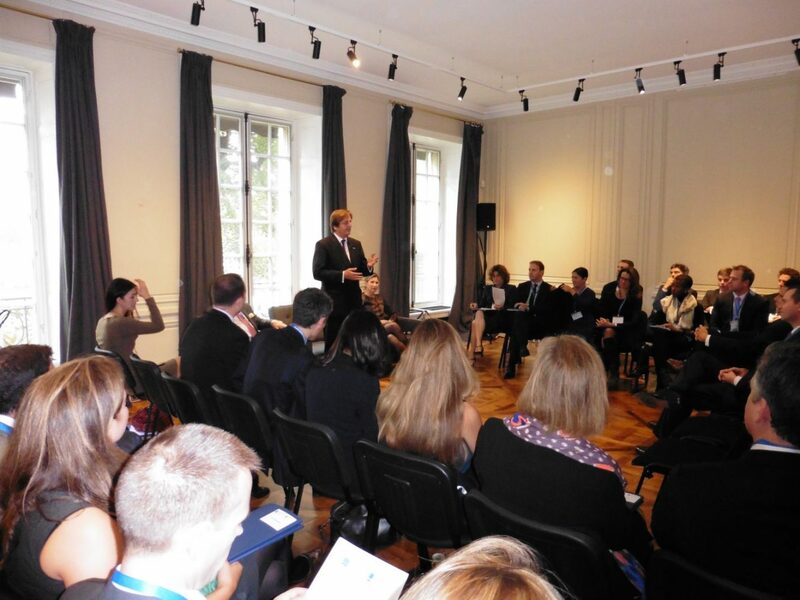 The 2014 Young Leaders meeting will take place on October 8-12, 2014 in Paris and Bordeaux. 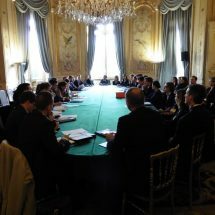 In Paris, they will meet the U.S. 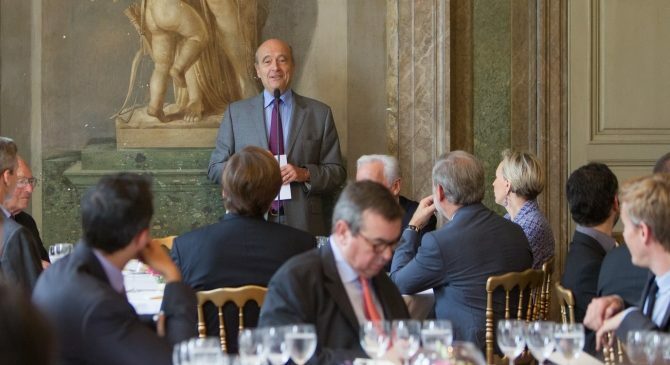 Ambassador to France, and a reception will be held at the French Foreign Ministry in the presence of Laurent Fabius, France’s Foreign Minister. 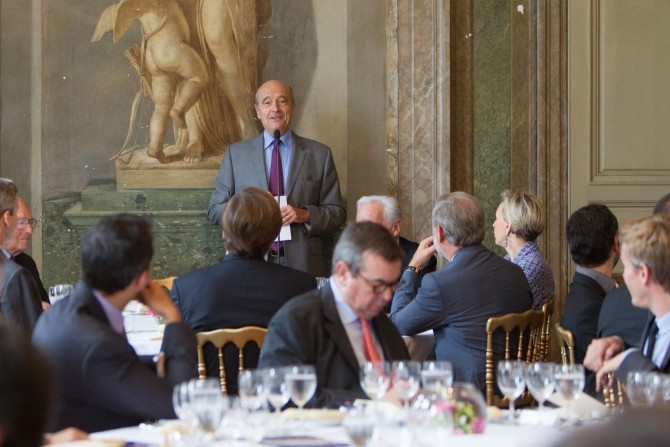 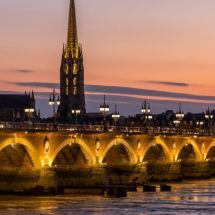 In Bordeaux, the Young Leaders will be hosted by Mayor Alain Juppé, himself a 1981 and 1982 Young Leader. 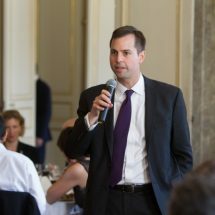 The agenda will include a dinner at the Chamber of Commerce and Industry in Bordeaux with economic leaders from the region, a breakfast discussion on L’Hermione (the ship that brought La Fayette to Boston in 1780 to lend support to the Continental Army), as well as visits to many other sites in the city. 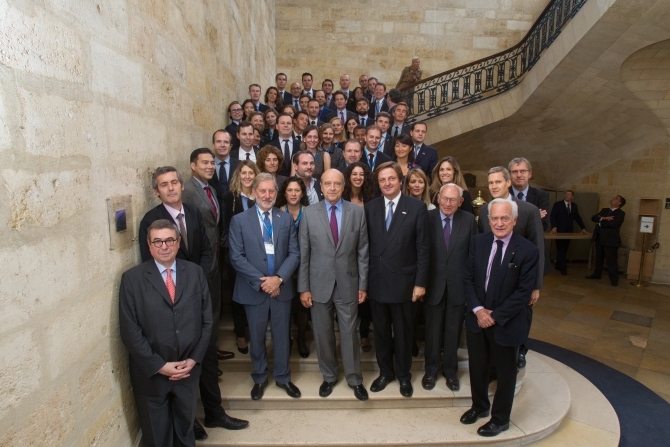 Created in 1981 to foster closer working relationships between French and American leaders in the post-war period, the Young Leaders program counts over 400 alumni including former President Bill Clinton, former Secretary of State Hillary Clinton, former World Bank President Robert Zoellick, and business leader John Thain (CIT Group). 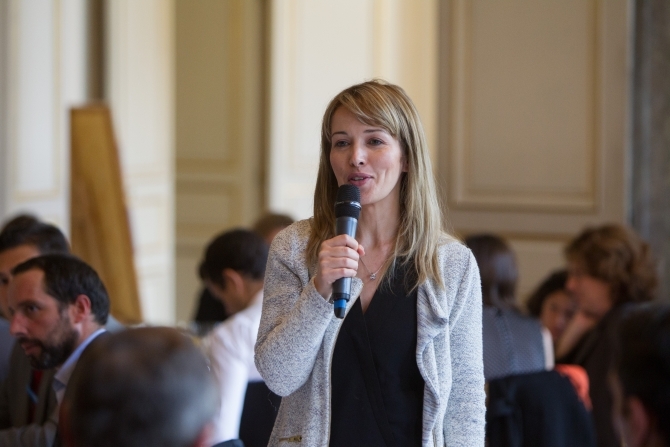 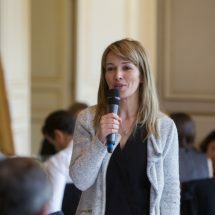 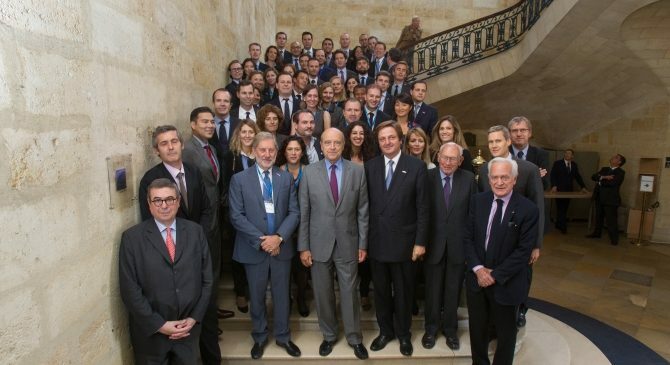 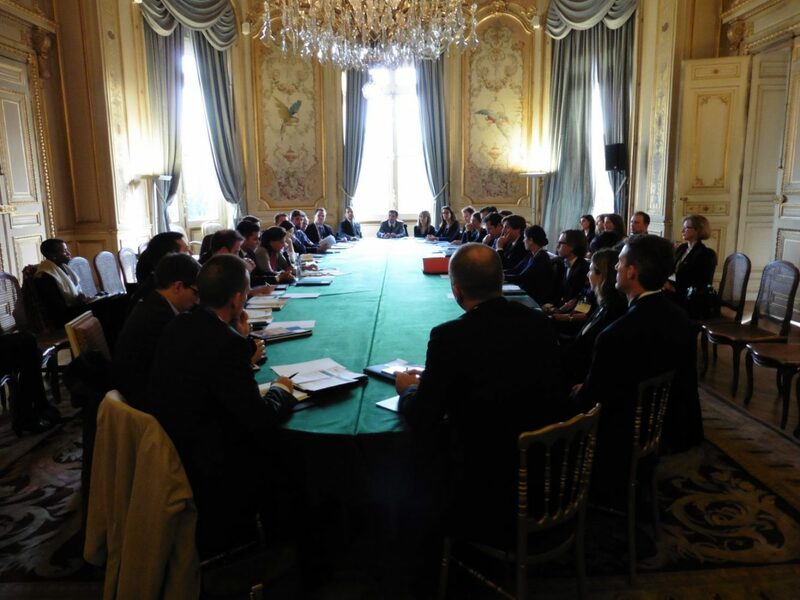 French Young Leaders include President Emmauel Macron, former President of French Republic Francois Hollande, Prime Minister Edouard Philippe, former Minister of Finance Pierre Moscovici, former Minister Nathalie Kosciusko-Morizet, and business leader Henri de Castries (AXA). 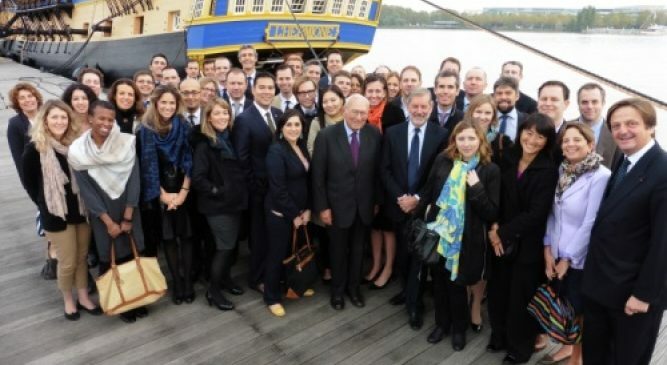 1,430 people already like us on Facebook !